Gold was used as Cash and as a Store of value. 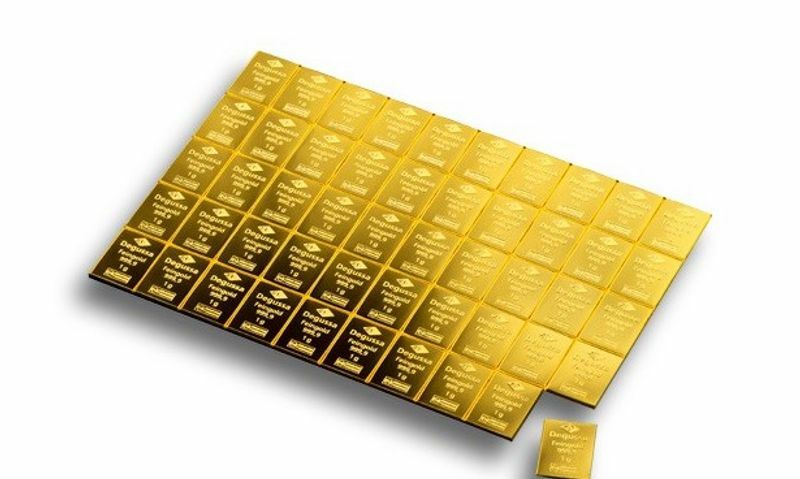 There where 2 problems with Gold: Its very heavy and difficult to split in smaller amounts. With BCH all this problems are gone and its already scaleable not sometime in the future.